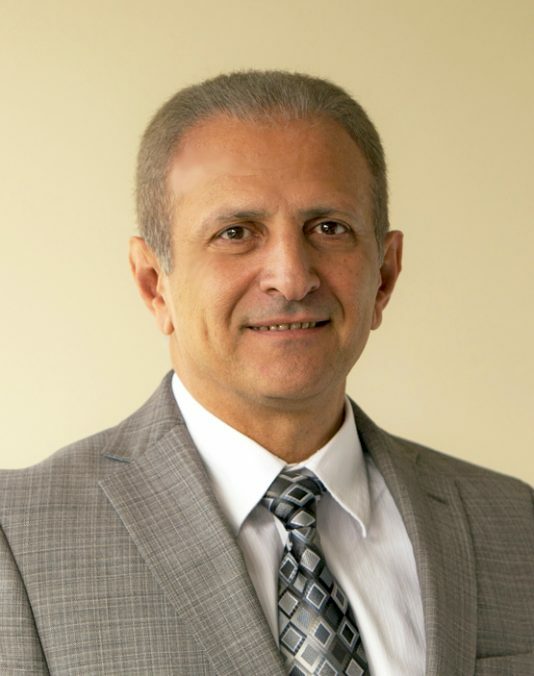 Robert Kalantari - EPM, Inc.
Mr. Robert Kalantari has been involved with the nuclear industry since 1979. He joined EPM in 1984 as senior staff engineer and worked his way up through the ranks to become our company president and CEO on July 2013. Bob has a passion for the nuclear industry. While working as an engineering student at a local utility company in Boston, Bob fell in love with nuclear power. He continued his career in nuclear power after graduating with a Bachelor of Science in Electrical Engineering in 1982. Bob’s technical experience spans all aspects of nuclear power plant engineering including design, operation, construction, licensing and specialty programs such as, fire protection, safe shutdown analysis, probabilistic risk assessment (PRA), accident analysis, safety classification and categorization, environmental qualification of safety related equipment (also known as EQ program), station blackout (SBO) and seismic assessment. Bob has assisted many U.S. utilities and has provided his expertise to Canadian, Russian, Ukrainian, Armenian, Japanese and South Korean utilities and regulators in the implementation of many specialty programs. Bob has participated in missions with the International Atomic Energy Agency (IAEA) for safety inspections of nuclear power plants. Bob is currently serving his third term on the U.S. Department of Commerce’s Civil Nuclear Trade Advisory Committee (CINTAC), 2017 – 2018 Term.